Your best source for circuit breakers, switchgear, motor control and replacement parts. We've spent nearly 40 years building our inventory of new, rare and out-of-production substation electrical equipment. We offer complete circuit breakers, switchgear and motor control as well as replacement parts. Our Cleveland, OH facility houses everything we stock - allowing North American Switchgear to handle your emergencies quickly. Our Cleveland, OH facility spans over 300,000 sq. ft. and houses thousands of low and medium voltage circuit breakers from all major manufacturers. 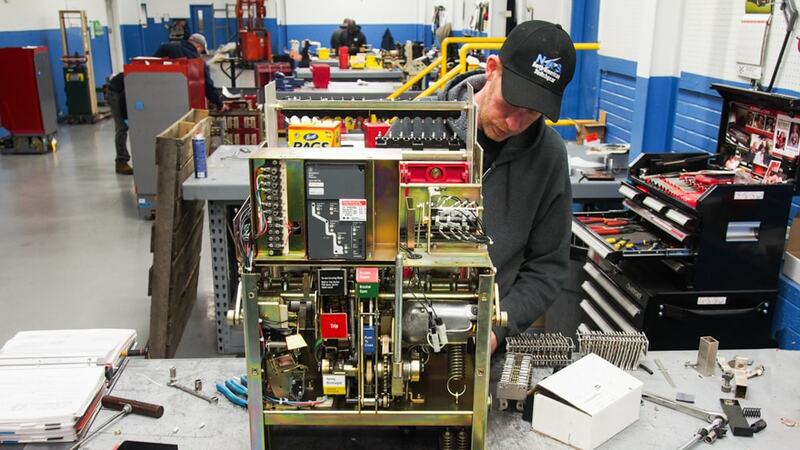 In addition to providing one of the largest inventories of air circuit breakers, switchgear and associated parts, North American Switchgear offers a number of services to improve the quality of your machinery. All services are performed onsite and including recondition, remanufacture, repair and retrofit. Whether you are working with us for the first time or the 100th time you will be treated as you should be - like the #1 reason we come to work each day. 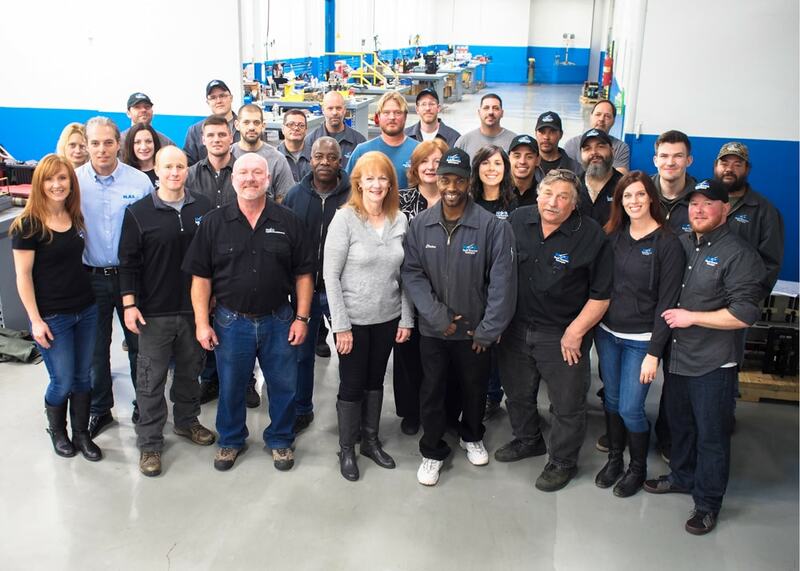 The primary focus of our sales team and shop staff is to make our customers happy. We know that happy, satisfied customers will always come back to us in the future and will refer us to others. The majority of our business comes from satisfied repeat customers and referrals. Our sales department has an extensive knowledge base. 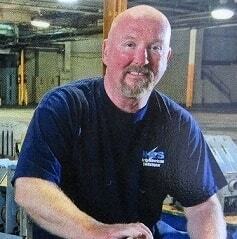 Robert Jordan is president and owner of North American Switchgear, Inc. Founded in 1980, Robert has seen his business expand from a one room, one man operation to an industry leading business containing one of the world's largest inventories of 600V to 15KV out-of-production circuit breakers. With the help of his children - Kristen and her husband Michael, Matthew, Michael and his wife Megan, Robert has successfully maintained a balance between being large enough to service the needs of major city utilities, yet small enough to guarantee a high level of personal customer attention. It is for this reason that North American Switchgear has remained a prosperous family business for the past 36 years. 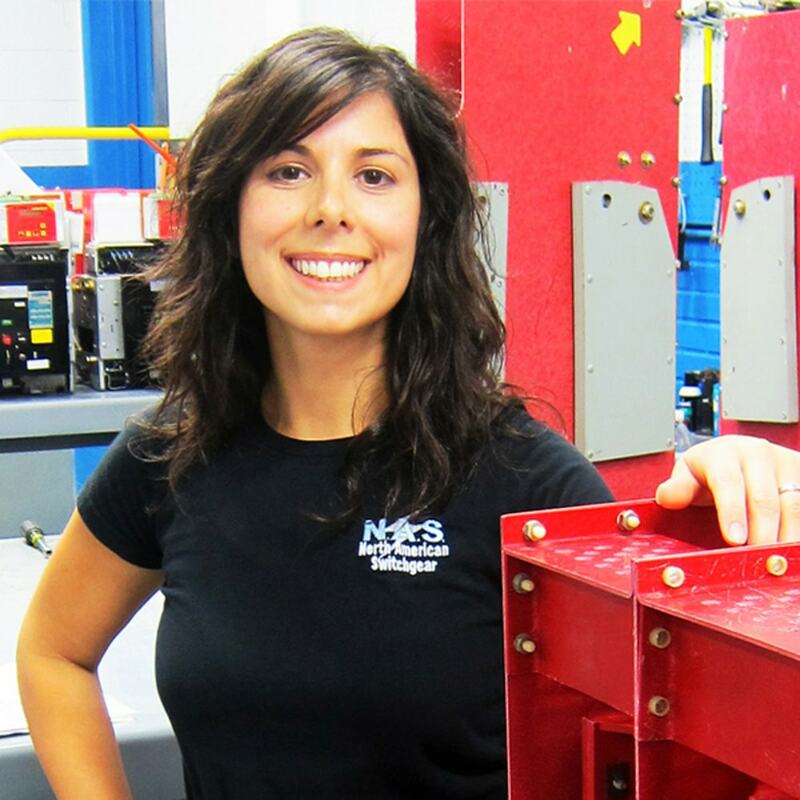 Kristen Habeeb is the Sales & Purchasing Manager and Vice President of North American Switchgear, Inc. She is the daughter of company owner Robert Jordan and has been involved with NAS since 1996. Kristen joined the sales department at North American Switchgear during 1999 when she graduated from Case Western Reserve University in Cleveland. Kristen served on the board of directors for the PEARL organization for five years including a term as President. Her knowledge and experience in the circuit breaker industry is an invaluable asset. Kristen's husband Michael works with North American Switchgear and they have three beautiful daughters. Michael Jordan is a Senior Sales Executive and the Operations Manager for North American Switchgear, Inc. He is the son of company owner Robert Jordan and has been involved with the family business since 1996. Michael joined the sales department in 2002 after graduating from Kent State University. Mike's tremendous comprehension of low and medium voltage air breakers, vacuum breakers and medium voltage motor control can be attributed to his 20 years experience in electrical distribution. Michael's wife Megan also works for North American Switchgear and they have two sons. In his spare time Mike enjoys a host of interesting activities including playing bagpipes, pumpkin carving and snowboarding. Jennifer Tyler is a Senior Sales Executive for North American Switchgear, Inc. She began with the company in 2000 as an office assistant and was quickly promoted into sales. Jennifer graduated from Cleveland State University with a BA in International Relations and Marketing. Her understanding of international relations has been a great asset to North American Switchgear as she manages most of the international accounts. Jennifer's 16 years experience in the circuit breaker industry has given her a broad range of expertise in areas including low and medium voltage air breakers, vacuum breakers, medium voltage motor control and also molded case breakers. As a wife and mother of two boys, Jennifer enjoys her family's many activities including camping and snowboarding. 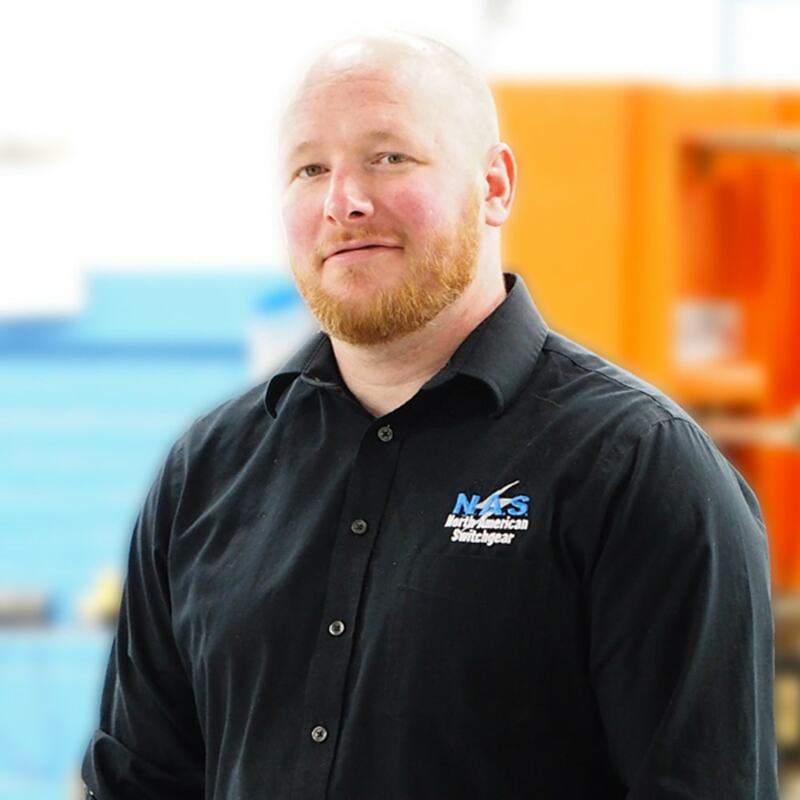 Michael Habeeb is the National Sales Representative and Purchasing Specialist for North American Switchgear, Inc. Over the past 9 years Michael has been a catalyst for growth within the business through his development of the web store and expansion of the NAS brand. 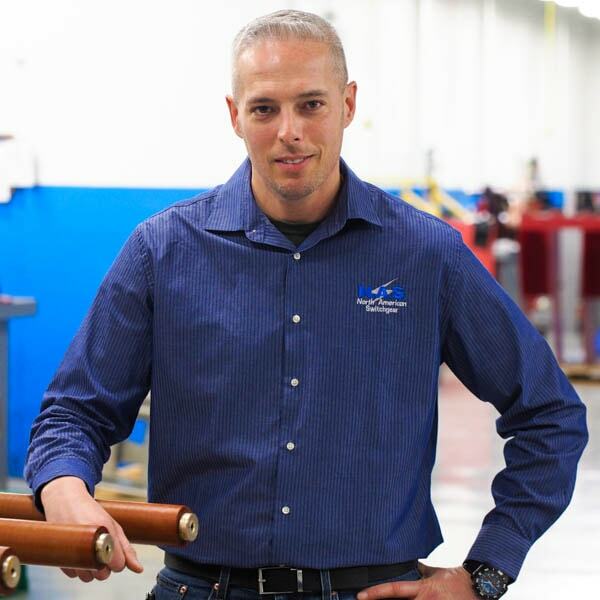 Michael's magnetic personality is the best representation of the type of attentive customer service one can expect from North American Switchgear. As a PEARL Board Member, Michael is committed to the integrity of the remanufactured electrical distribution industry. Together with his wife, NAS VP Kristen Habeeb, Michael coaches their 3 beautiful daughters in volleyball and pleases crowds with his impressive BBQ skills. Bill Jordan is a Sales Executive , Special Projects Manager and Purchasing Specialist for North American Switchgear, Inc. He began with the company in 2004. Bill graduated from Baldwin Wallace University and has 30 years experience in the industrial electrical equipment industry. 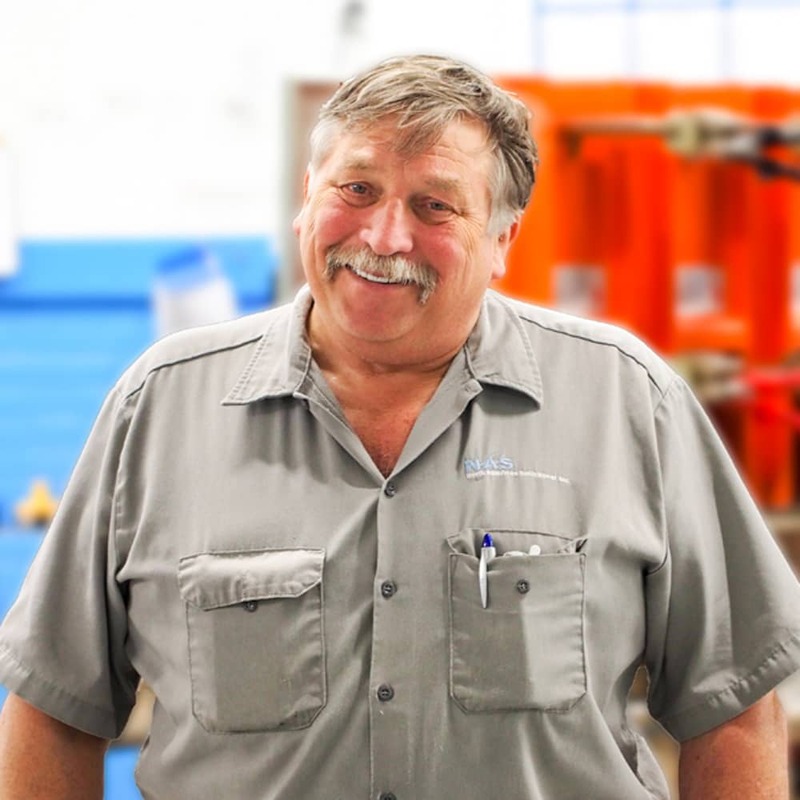 His manufacturing and self enterprising background has made Bill uniquely qualified to handle complex requests. As a grandfather of three, father of two and husband of 40 years, Bill enjoys fishing, cooking and spending time with his wonderful family.